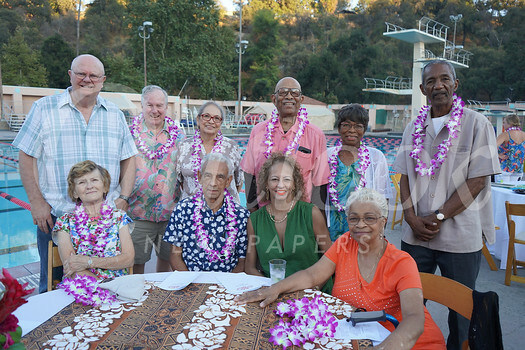 The Rose Bowl Aquatics Center hosted a poolside luau-themed fundraiser, “Aloha Kakou,” on Saturday in Pasadena. Pool decks were transformed into a Polynesian paradise with exotic island dancers, a traditional roasted pig ceremony, fresh tropical drinks and an auction. 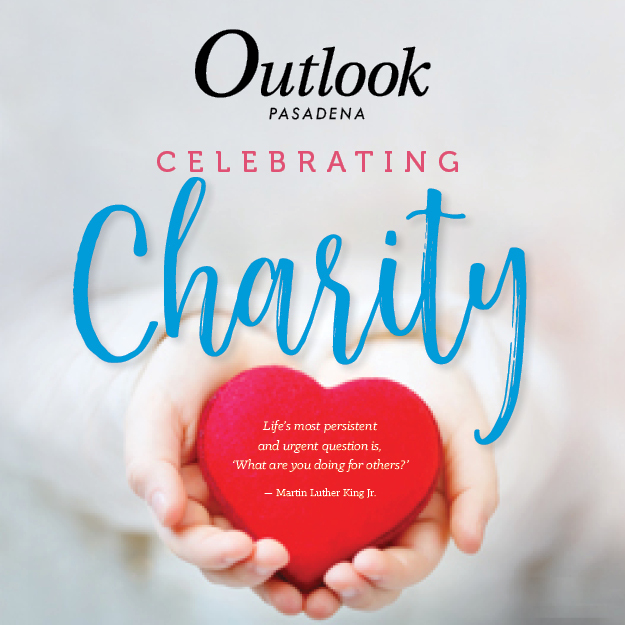 Proceeds will help support the Rose Bowl Aquatics Center Children’s Scholarship Fund and water safety, learn-to-swim program that provides life-changing aquatic instruction for all 1,450 3rd-graders in the Pasadena Unified School District. 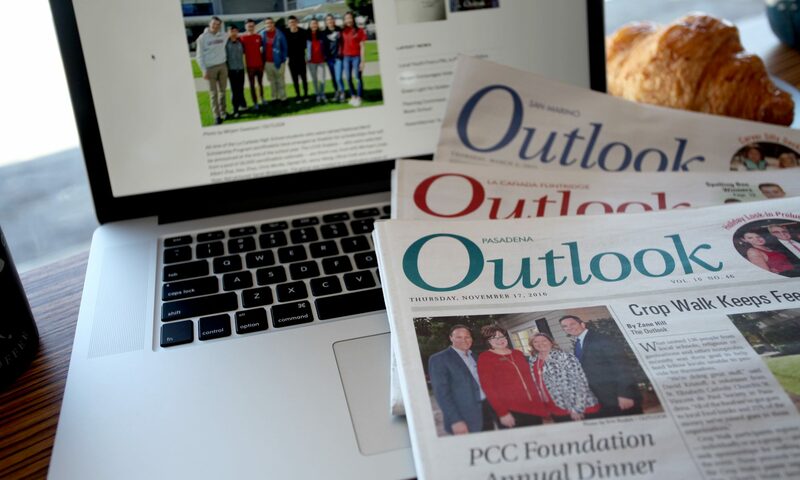 Patrick Amsbry is the chair of RBAC’s Board of Directors; Kurt Knop serves as the organization’s executive director.